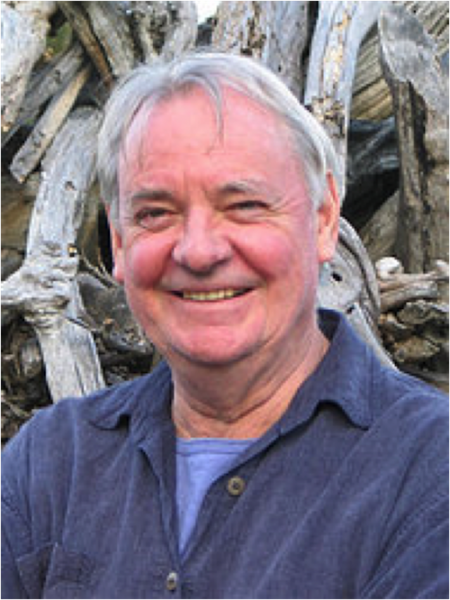 Nick Glade Wright was born in the UK however he now lives and works in Hobart. He is the author of Growing Sideways and The Paradise Stain. He is also a prolific painter, having composed numerous artworks, one of which was exhibited in the Glover Exhibition.